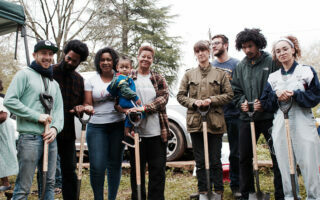 Amah Mutsun Land Trust creates opportunities for cultural renewal and ecosystem health through physical land management as well as ceremony and traditional spiritual practice. 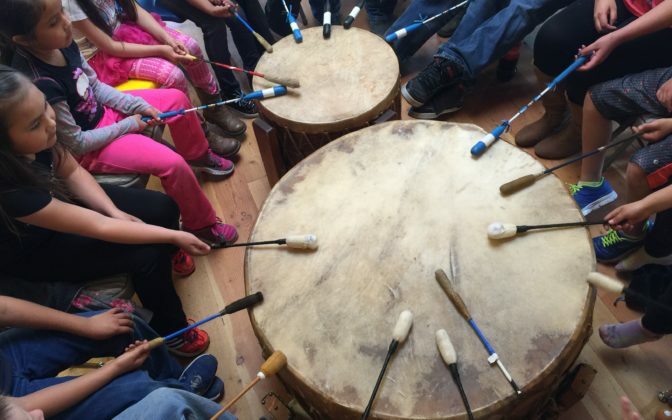 Piegan Institute is creating Native language speakers and future leaders who are connected to the land, community, and culture. 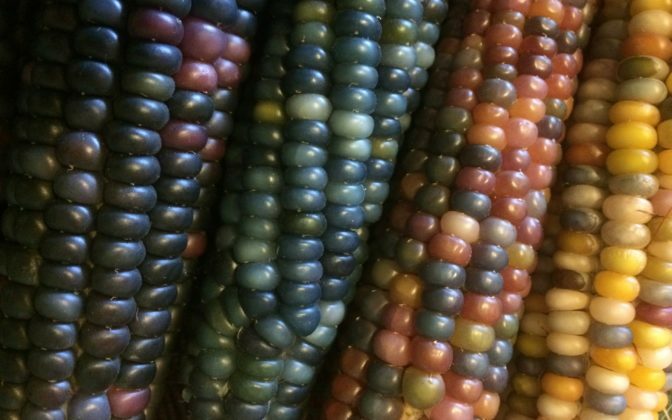 The Rocky Mountain Seed Alliance is a nonprofit organization working to assure an abundant and diverse supply of local seeds for the Rocky Mountain region through education, networking, and establishing community-based models of seed stewardship. 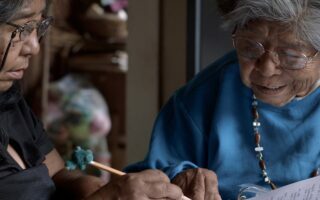 This award-winning film tells the story of Marie Wilcox, a Native American woman who is the last fluent speaker of Wukchumni, and a dictionary she created to keep her language alive.